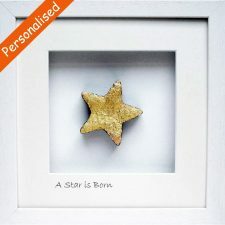 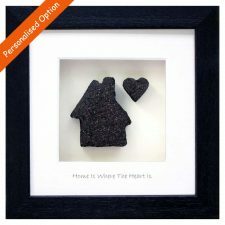 Looking for Personalised Birthday Gifts? 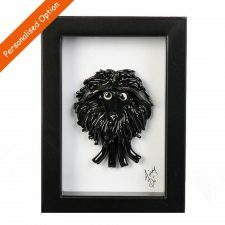 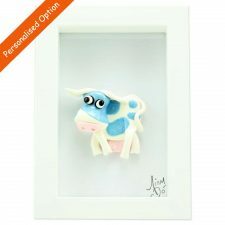 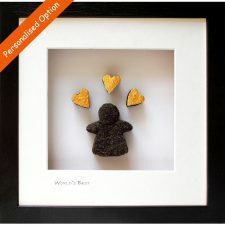 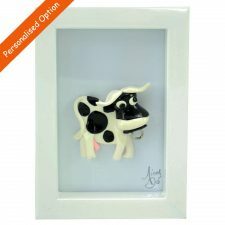 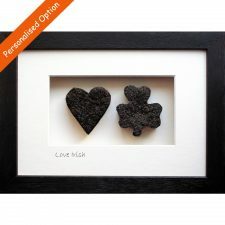 Browse our selection of Personalised Birthday Gifts made in Ireland, quirky crazy sheep and mad cows, floral art, wooden pens, button art, Claddagh Ring Bronze and more. 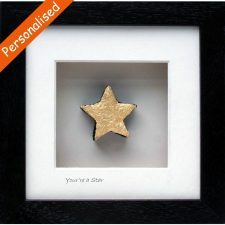 Personalised Birthday Gifts to treasure. 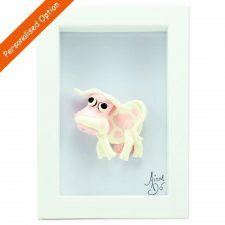 Avail of our free gift wrap, plus we will add your personal message free of charge to any purchased Birthday Card – a really useful service if sending Personalised Birthday Gifts directly to loved ones. 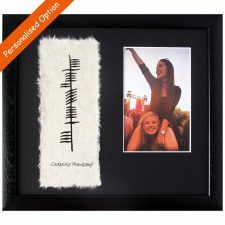 We ship world-wide – find unique Birthday Gifts for your loved ones wherever in the world they may be. 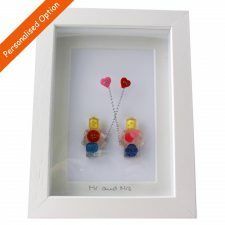 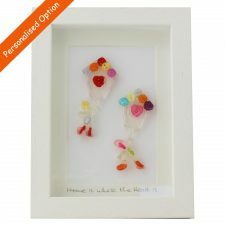 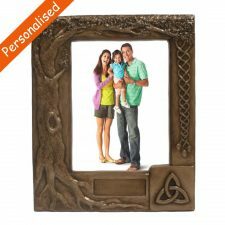 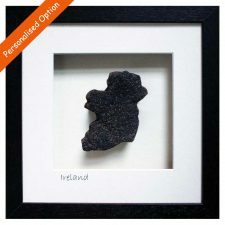 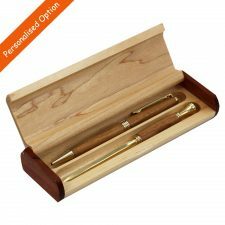 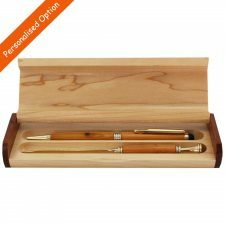 We have unique Birthday Gifts for Men, Birthday Gifts for Women and Birthday Gifts for Children all made in Ireland. 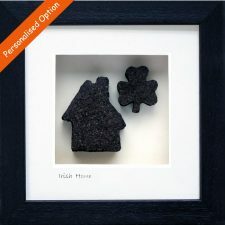 Happy Birthday from Totally Irish Gifts!